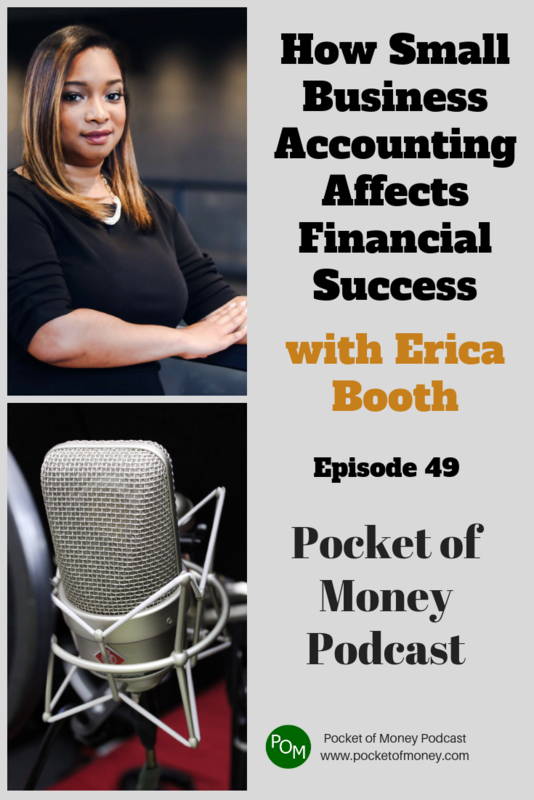 Erica Booth, Author, and CEO of Erica Booth Tax & Accounting Services, LLC has more than a decade of experience specializing in finance and small business taxes. Erica is a 2006 graduate of Temple University with a Bachelor’s Degree in Accounting. She has earned a MBA in Finance from Wilmington University in 2012. 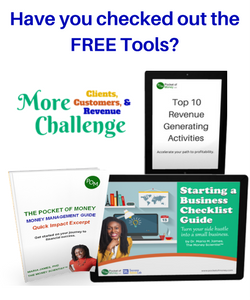 As a qualified accountant, Erica focuses on the growth and financial success of small businesses through coaching, planning, and implementation of customized business strategies. Erica’s main objective is for all small business owners to fully understand the importance of small business accounting and taxes and how both components can impact the outcome of business profits or loss. 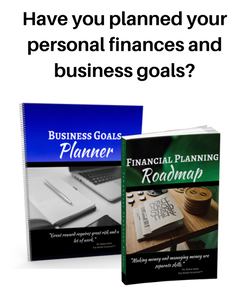 She is passionate about helping business owners achieve financial success and stability through constant empowerment, guidance, and support.